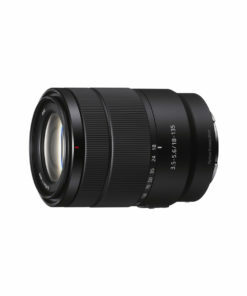 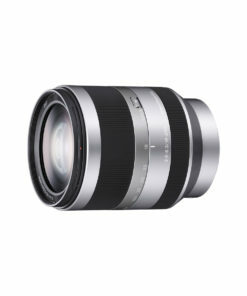 From 24 mm to 105 mm and F4 aperture throughout the zoom, the high-performance G Lens offers consistently high image quality. In addition to outstanding optical performance, it has a compact, lightweight design for portability and mobility befitting the E-mount system. 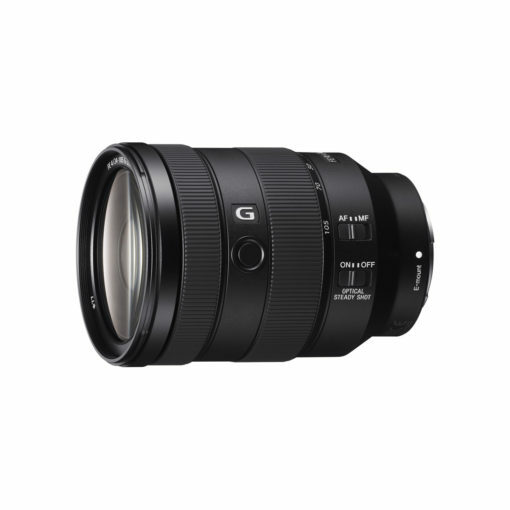 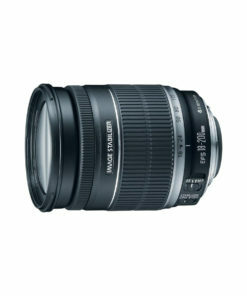 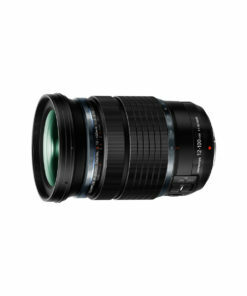 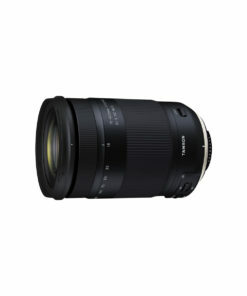 Fast, precise AF and high reliability add to the broad utility of this fine zoom lens.